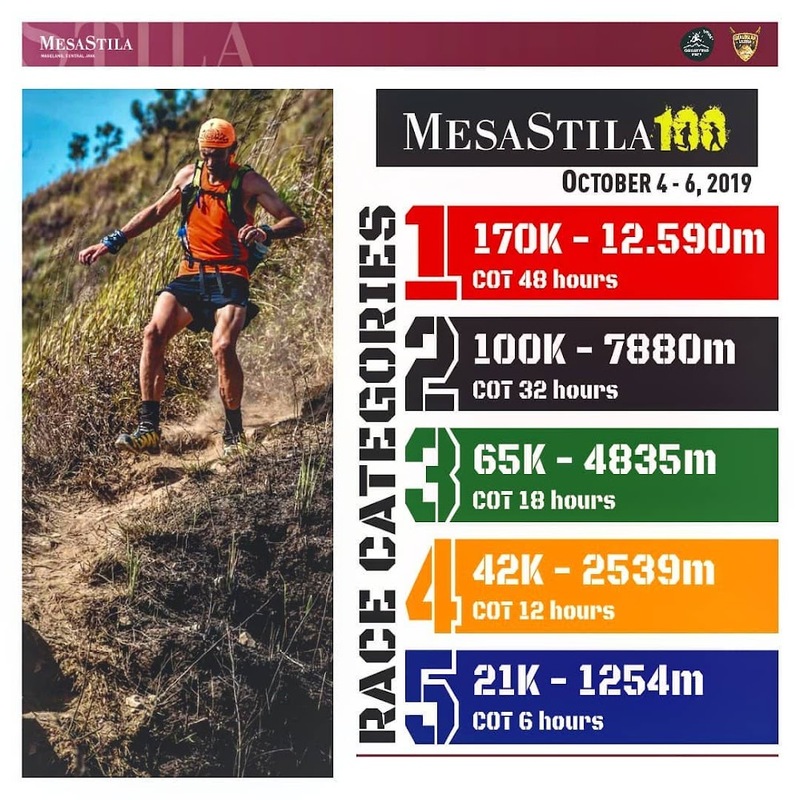 Mesastila100 is a unique and extreme trail running event that aims to challenge the inner spirit and the physical condition in the heart of Java. 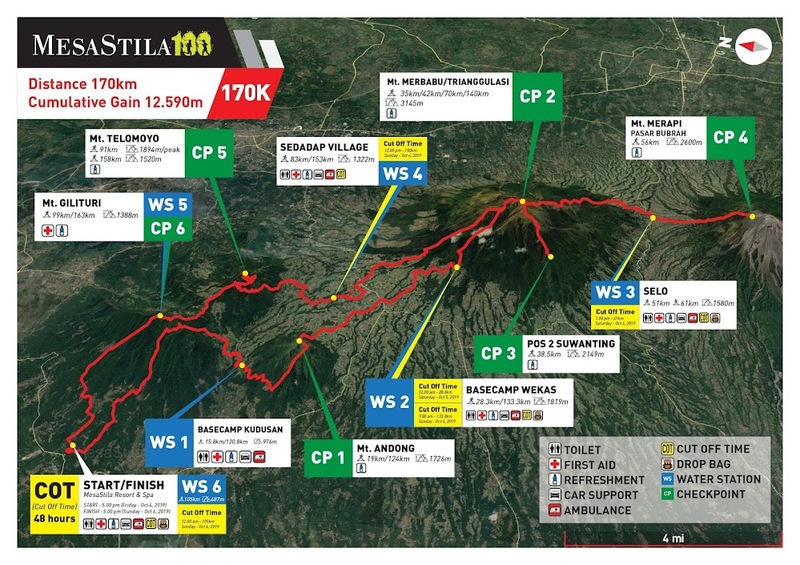 And this year’s races will definitely be more challenging and offer more beautiful Javanese scenery, with five categories 170K/100K/65K/42K/21K. 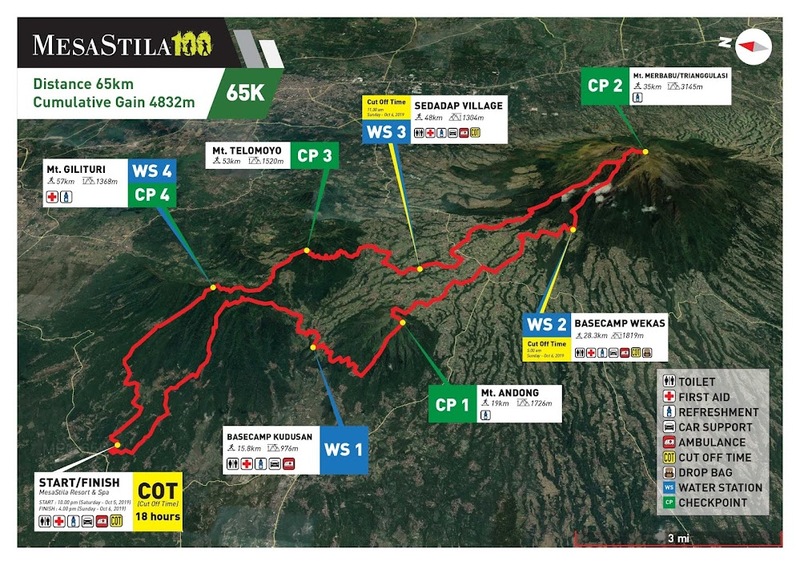 Escape onto unused tracks, overgrown jungle trails, small village roads, rice paddies, cross and climb up to five mountains in Central Java Mt. Andong 1726m, Mt. Merbabu 3145m, Mt. Merapi 2930m, Mt. Telomoyo 1894m, Mt. 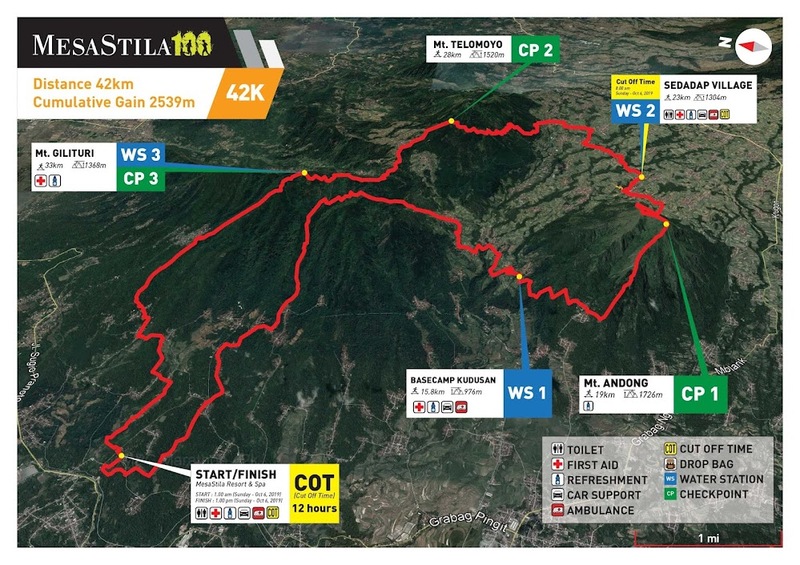 Gilipetung 1400m and finishing in the retreat of MesaStila. 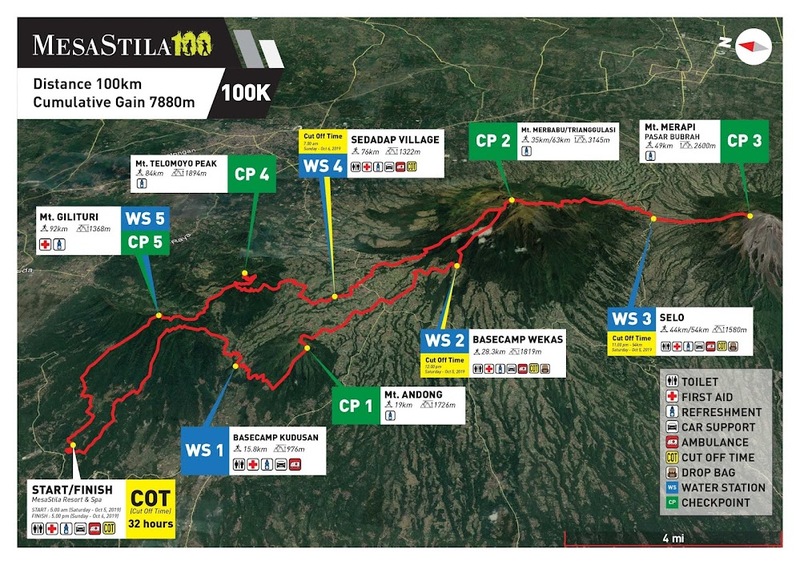 Mesastila100 is part of four highly challenging ultra trail races in Indonesia, Grandslam Ultra Indonesia.